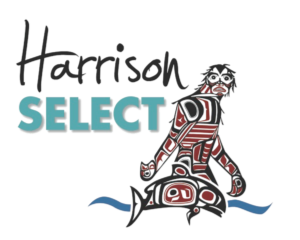 and sustainably managed by BC’s First Nations. (or 2 Tablespoons of pre-squeezed lemon/lime). 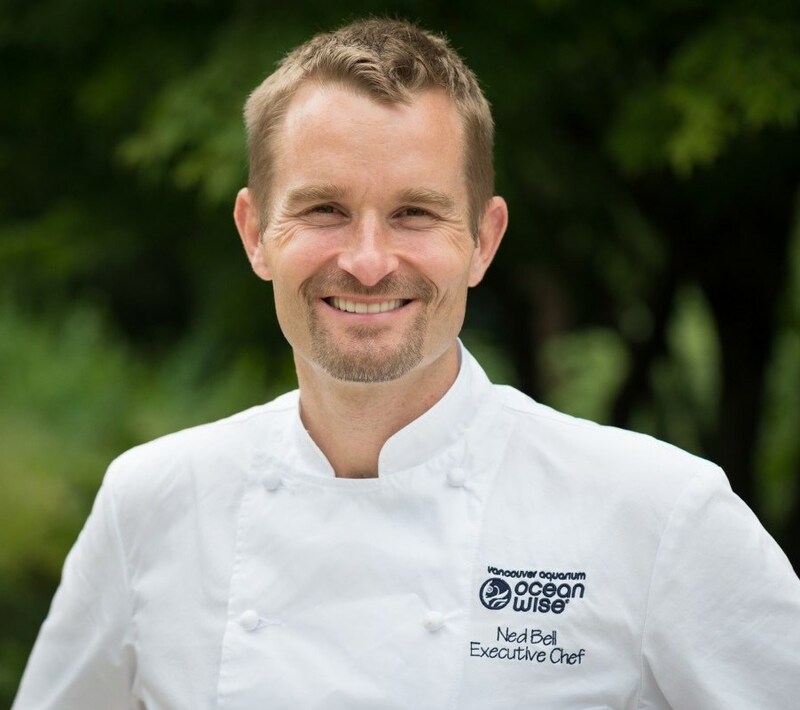 Chef Ned Bell is the Ocean Wise executive chef for the Vancouver Aquarium. His focus for the past 10 years is and has been healthy lakes, oceans and rivers. 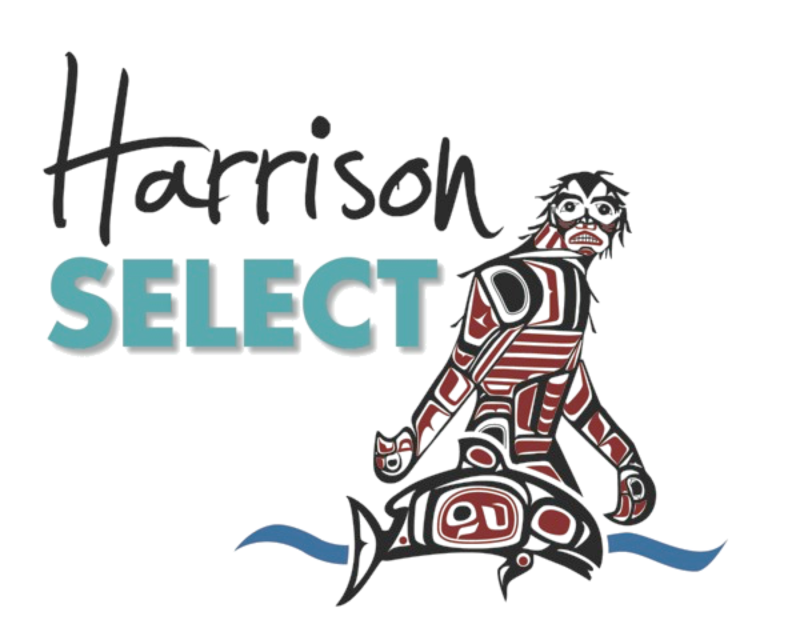 So, any time he gets a chance to celebrate, cook from, fish in or just generally advocate for the delicious and sustainable seafood that comes from there, that’s his passion and his inspiration. He has launched a new cookbook LURE, which allow readers embark on a wild Pacific adventure and discover the benefits of healthy oils and rich nutrients that seafood delivers. It features simple techniques and straightforward sustainability guidelines around Pacific species as well as 80 delicious recipes to make at home.